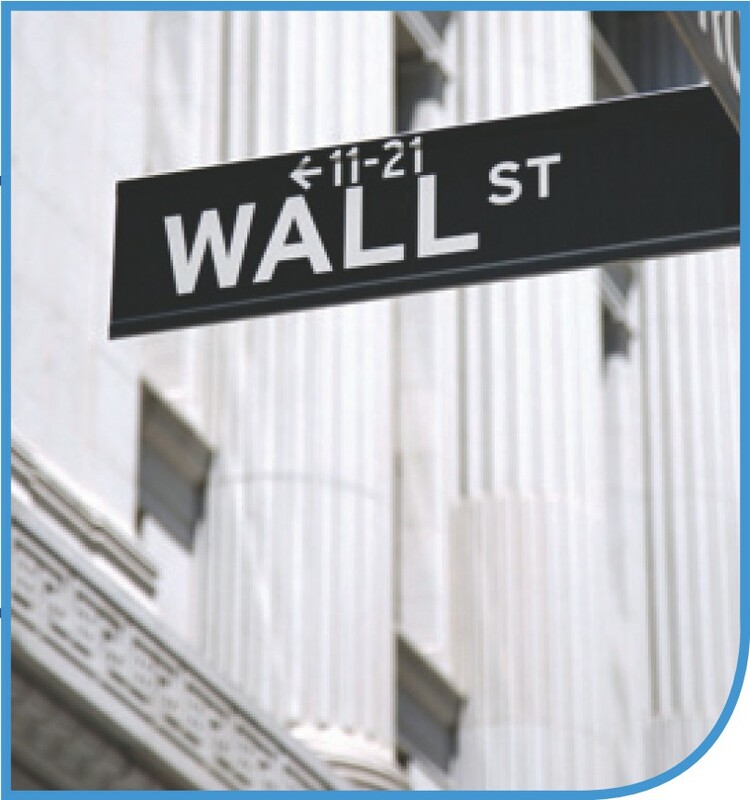 This course is your introduction into the world of securities regulation. We will discuss the regulatory structure, and will focus on a variety of topics that are fundamental to the U.S. securities laws. These topics include the definition of security, the concept of materiality, public companies and their disclosure obligations, raising capital in the securities markets through public offerings of securities and private offerings (which are exempt from registration). We will also cover civil liability for deficiencies and misrepresentations in the registration materials of public offerings. In addition, we will discuss the role and regulation of the securities trading markets and their participants. Finally, we will discuss securities fraud and insider trading, and civil and criminal enforcement by the U.S. Securities and Exchange Commission. Describe the structure of the securities laws and identify the primary components (Securities Act of 1933, Securities Exchange Act of 1934, etc.). Describe the role of the SEC, its authority and its divisions. Apply the applicable tests to determine whether an investment instrument is a “security”. Apply the tests for "materiality" to determine when information is required to be disclosed by a public company. Describe the three categories of "public" companies – describe the characteristics or actions that trigger public status, the requirements that are imposed as a result of public status, and the methods by which public status can be terminated. Identify the categories of information that a public company is required to disclose, and identify when that information is required to be disclosed and on what form (on an annual report, quarterly report and/or current report). Describe the purpose of the antifraud provisions of the securities laws, and identify the elements of a private cause of action in a Rule 10b-5 suit. Describe the prohibition on insider trading, identify the types of activities that are considered insider trading, and identify the parties to which these rules apply. Describe the Section 16(b) short-swing profit rule, and calculate Section 16(b) damages. Describe the registration process for public offerings, including the three phases of registration (pre-filing period, waiting period and post-effective period), and the activities required by and prohibited by the gun-jumping rules. Identify the types of registration statements that must be filed with the SEC for public offerings and the information that must be included in these registration statements. Identify the information that is required to be included in the prospectus, and describe the prospectus delivery requirement and the acceptable methods of delivery. Describe the “plain English” disclosure requirement for prospectuses. Describe the elements for civil liability causes of action under the Securities Act, and possible defenses. Describe the private placement process and the qualifications for a private placement under Section 4(2) and its safe harbor, Rule 506 of Regulation D (including the aggregate offering price, number of purchasers ,general solicitation, disclosure and notice requirements and resale restrictions). Describe the qualifications for exempt offerings under Rules 504 and 505 of Regulation D (including the aggregate offering price, number of purchasers, general solicitation, disclosure and notice requirements and resale restrictions). Describe the qualifications for an exempt offering under Regulation S.
Distinguish between primary market transactions and secondary market transactions. Describe the criteria required for resales of securities under Rule 144. Describe the SEC enforcement process.